Who doesn’t love a bit of something sparkling at Christmas? It’s the best way to start one of the most extravagant days of the year. Once we’ve had our fill of coffee and croissants, and it’s almost time for those presents to be opened we get the glasses out and the corks are popping. But sometimes prosecco is, well, a bit meh. I know. It’s sacrilege to say it, but it’s also pretty true for a lot of fizzy numbers. 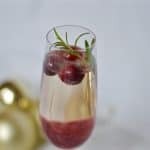 That’s why I thought I’d look in to ways we could do it better, the result is three Christmas prosecco cocktails that will see you through the festive season with bottles of bubbles galore and a large smile on your face. 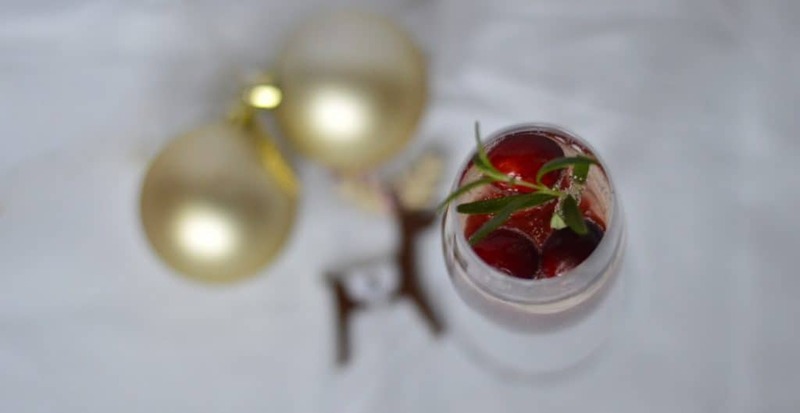 One is festive personified, with cranberry additions galore. 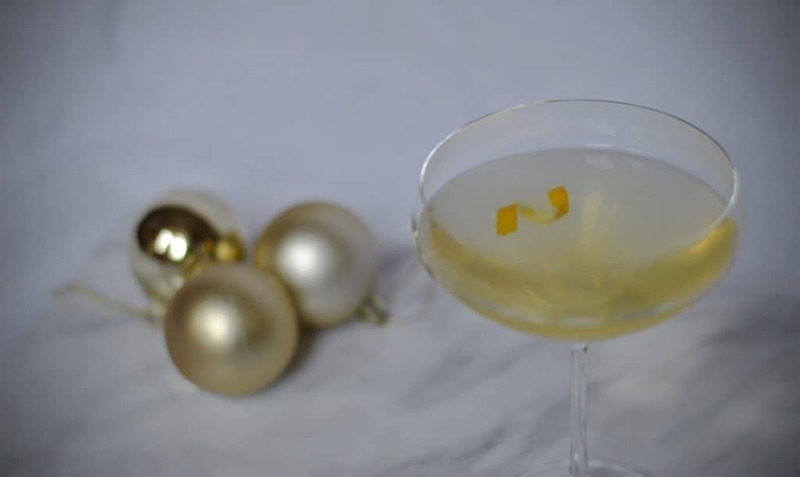 Two is something of a delight, and is by far the simplest – prosecco, honey and lemon. 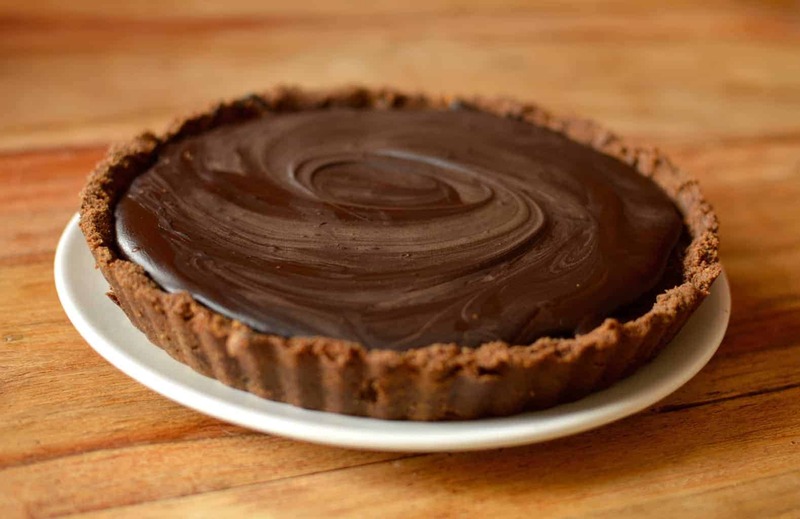 It’s delicate as anything, and yet utterly delicious (and yes, just a little bit dangerous if you don’t watch how many you have!) 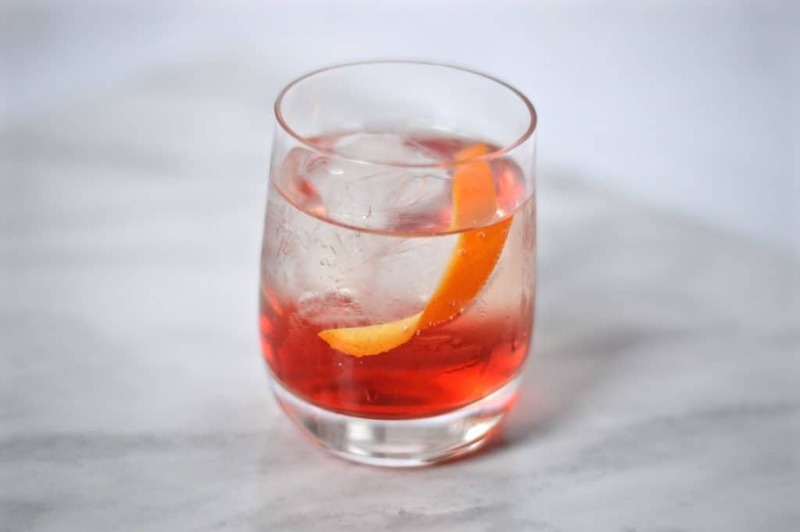 Third and finally, the almost negroni is not for 10.30am. 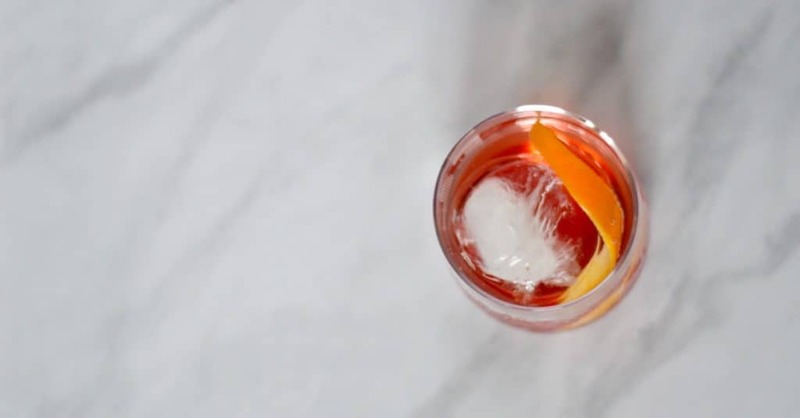 Much more suited to the evenings, it’s the happy love child of a negroni and a glass of prosecco. Need I say more? I should probably at this point put in the obligatory message about drinking responsibly. Please drink responsibly, even if you are at a really dull gathering or can’t deal with more dubious opinions offered (without being asked) by less adored relatives. 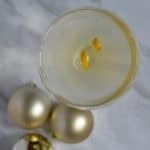 OK, less chatter, let’s get to it – here are your the three Christmas prosecco cocktails that will you make you in to a very wise man (or woman!) indeed. In a small jug, mix together the cranberry sauce, water and lemon juice. Pour about 2 tsp worth of the mixture in to a flute and top up with prosecco. Garnish with sprig of rosemary and a couple of fresh cranberries. Simplicity at its most beautiful. I was worried that this one would just be a little dull, but it is delicious and absolutely what I’ll be pushing for when I go see family this Christmas. The lemon really gives the prosecco a new dimension, and the honey brings sweetness just where you need it. It is quite easy to drink though, you’ve been warned! In a small glass, mix together the lemon juice and honey together. Pour a little in to the bottom of each goblet and top up with prosecco. OK, so unusually for The Usual Saucepans it’s the gin that’s been taken out (yes, you read that right) from the traditional negroni. 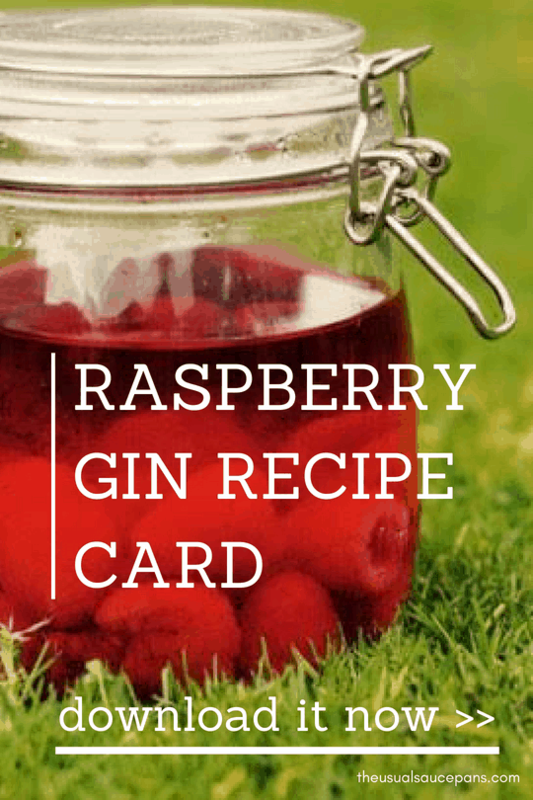 If you’re a fan of your drinks being a little more tart or dry then this is the version for you. It brings new dimensions to prosecco you never knew existed. Fill your glasses up with ice (I use balls, because ‘ice balls’ is much funnier than ‘ice cube’. Plus they melt slower, so no drink dilution). 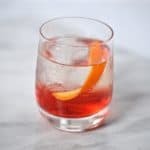 Pour over a measure of Campari and a measure of vermouth. Top up with prosecco and garnish with some orange.